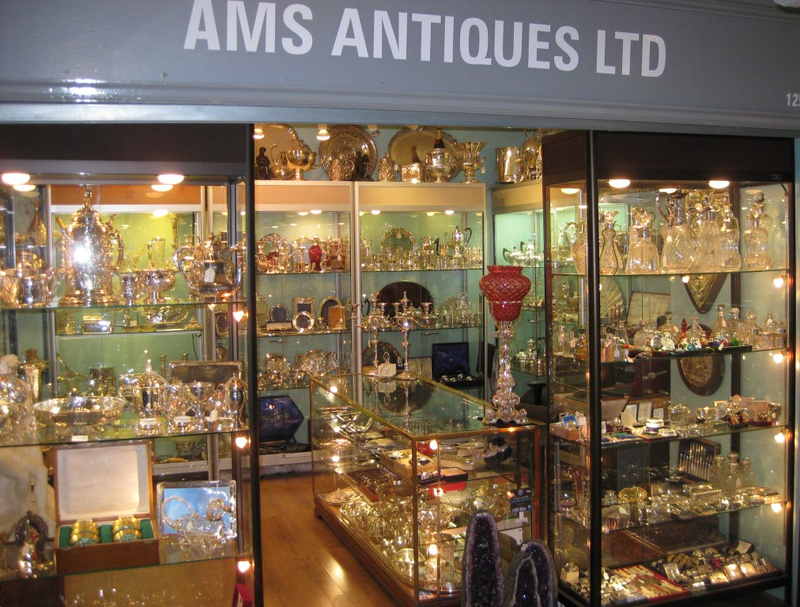 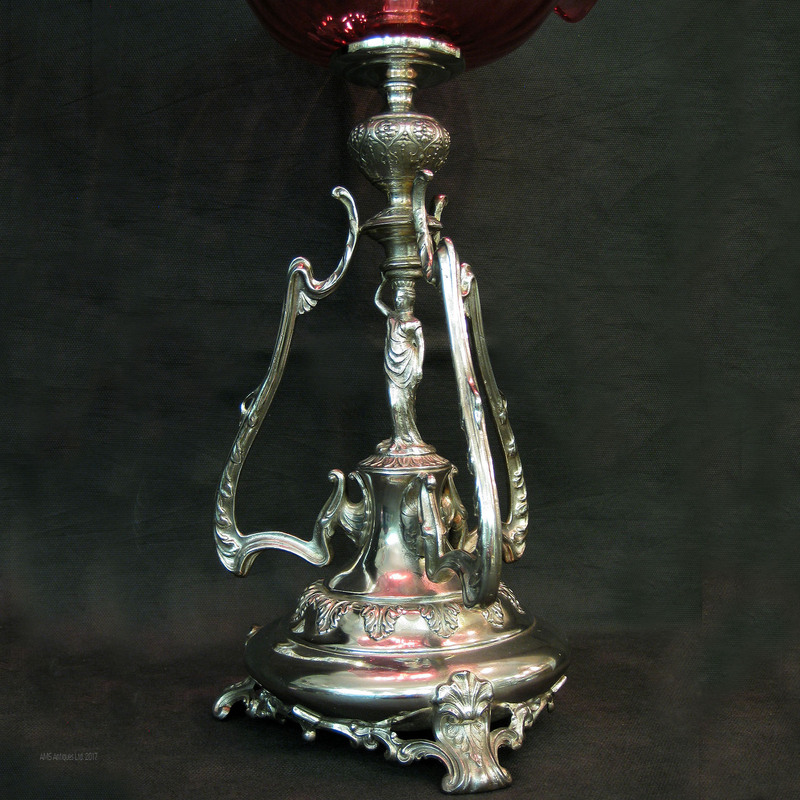 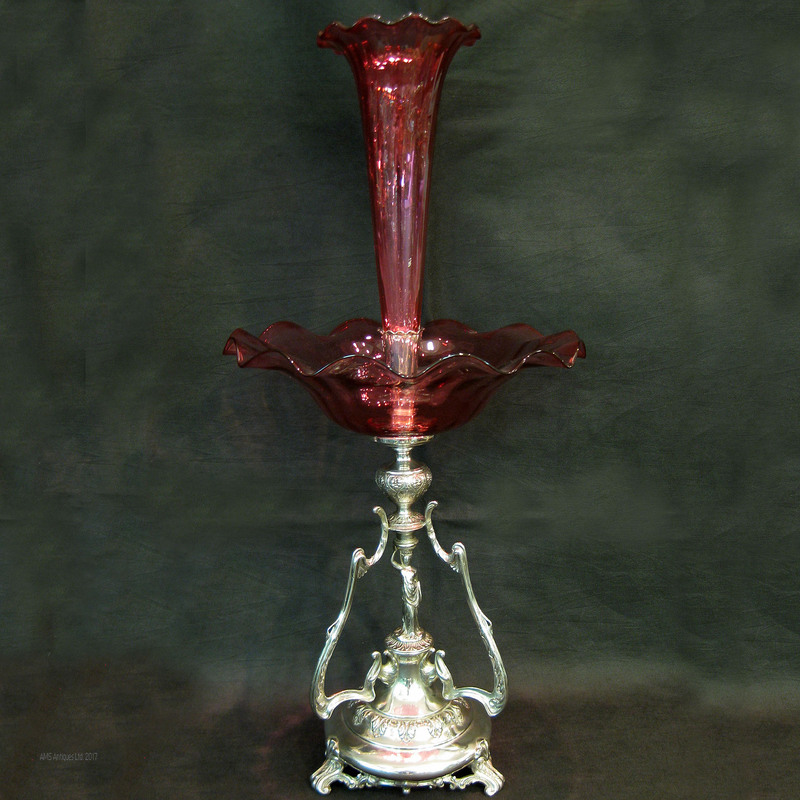 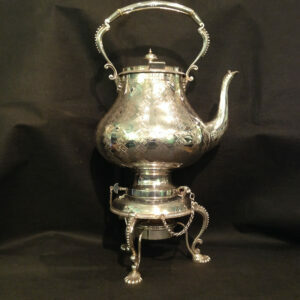 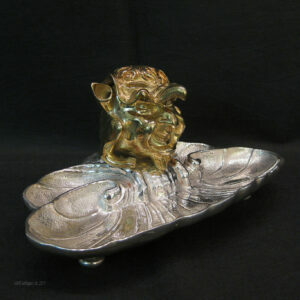 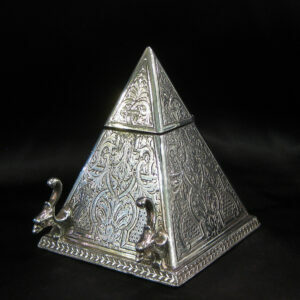 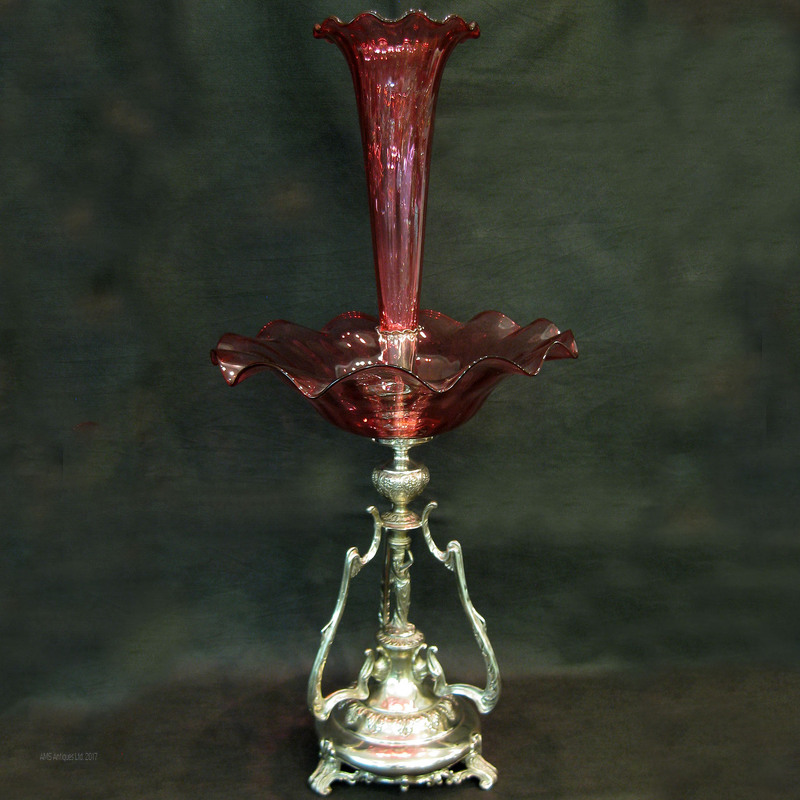 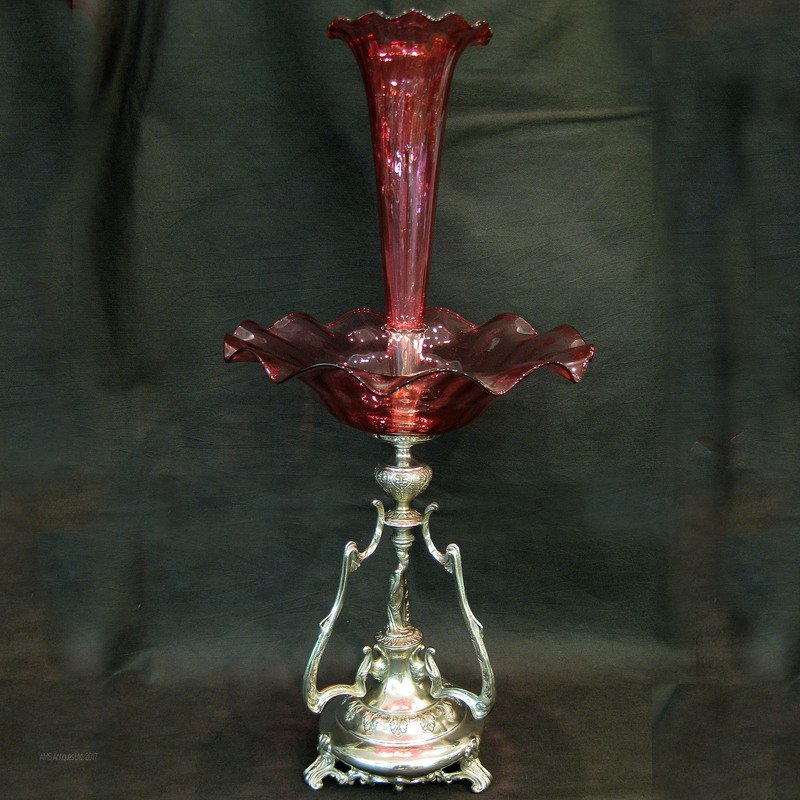 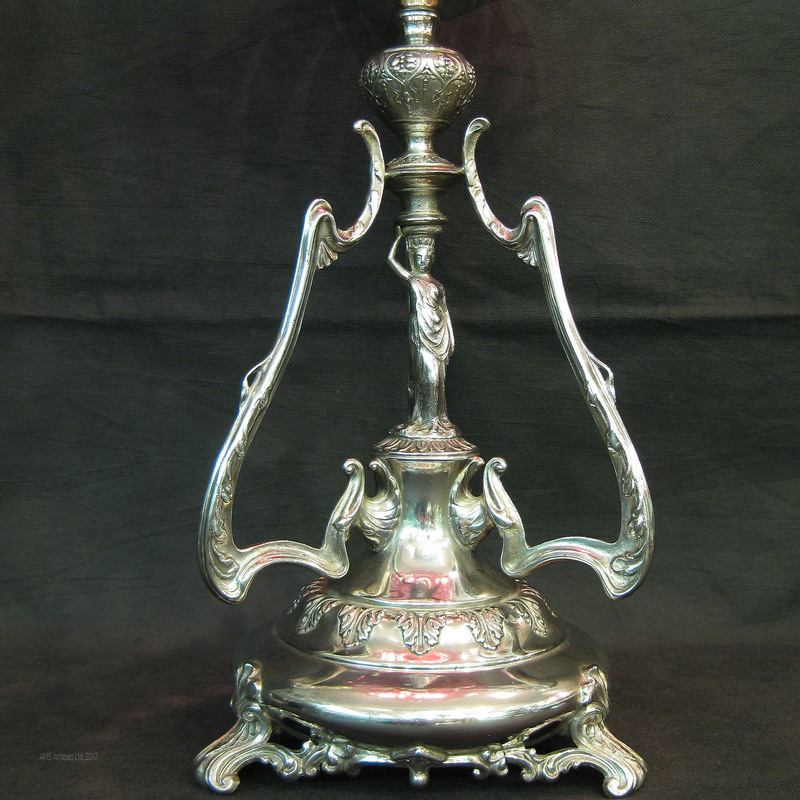 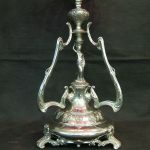 A silver plated WMF centrepiece /epergne. 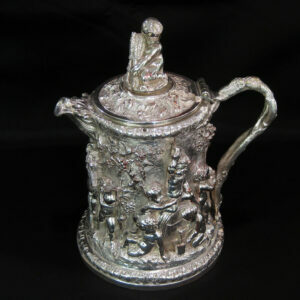 Featuring a classic WMF figural figure holding the bowl and epergne above her head. 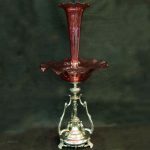 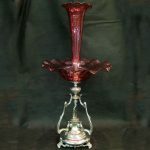 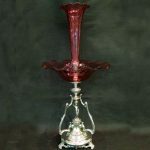 Stands 60cm tall 27cm(at bowl) and 18cm at base.